Sweet as candy and as fragrant as a rose! 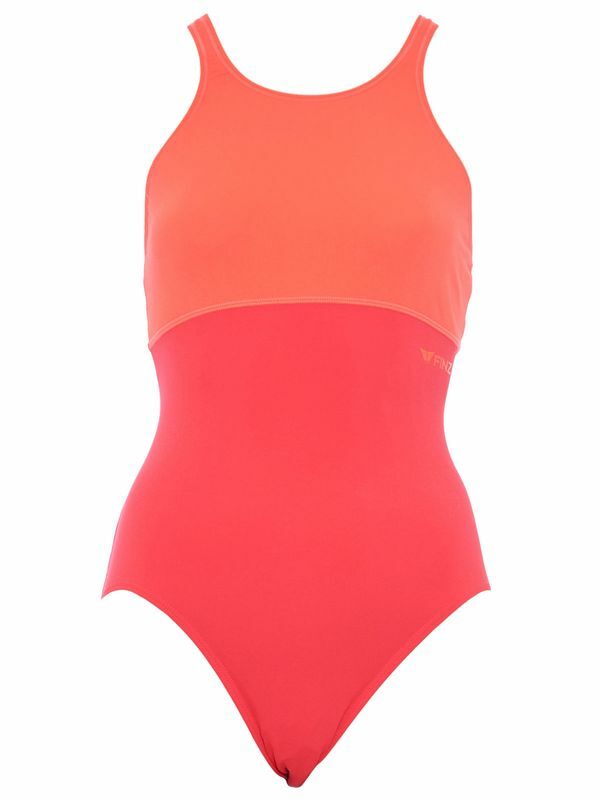 Just like you, the Finz Orange Blossom Women’s One Piece is as beautiful as they come. With a vibrant orange blossom and salmon colour print design with a Finz logo at the rub, this outrageously original orange one piece is as amazing as they come! Specialising in fresh Aussie style, Finz swimwear has all of the bells and whistles. As a sponsor of Australian Surf Life Saving Clubs, Ironman, and Iron Women, this company is all about creating durable and chic looks. Using only 100% PBT fabric, Finz is dedicated to creating top quality swimwear that can keep up with you even the toughest swimming routines.